Located in the heart of Mount Druitt, Cedars Tavern has always been a favourite watering hole in the eyes of the locals. With a focus on great customer service & the safety of our guests, we guarantee exceptional experience every time you visit. Make Cedars Tavern your home away from home with our friendly laid back atmosphere, huge TAB & sports bar facilities. Be it classic draught beers, premium spirits or a great wine, our team will make sure your drink of choice is served with a smile. 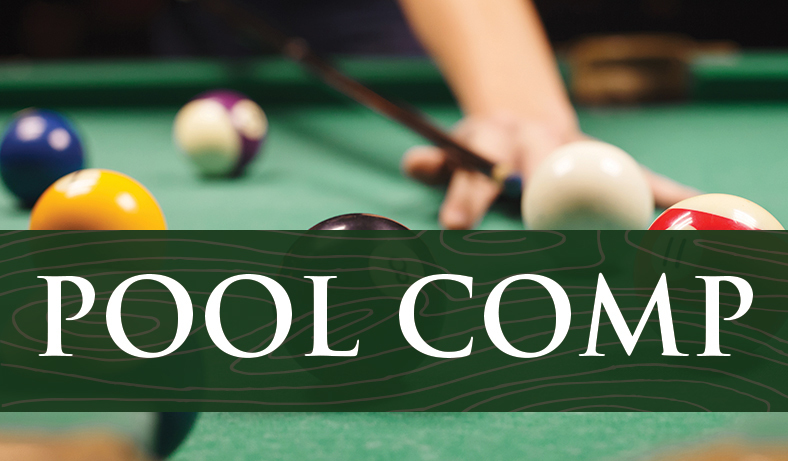 Enjoy your drink of choice in our public bar, pool lounge, outdoor beer garden or sports bar. Love to head to your local for all your sports and racing entertainment? Cedars Tavern's newly upgraded and expansive TAB sports bar is the perfect place to catch all round-the-clock live sports and racing action that you can handle! 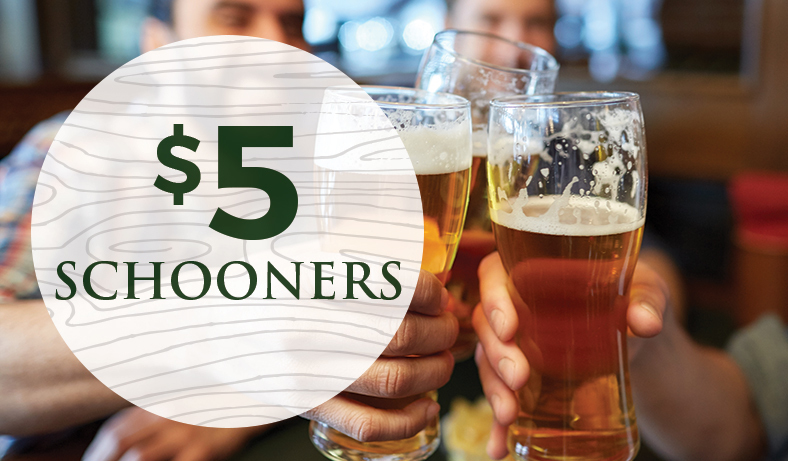 We are now exited to guarantee all day everyday low prices, with $5 schooners for loyal members of our Publinc Program, which is free to join! 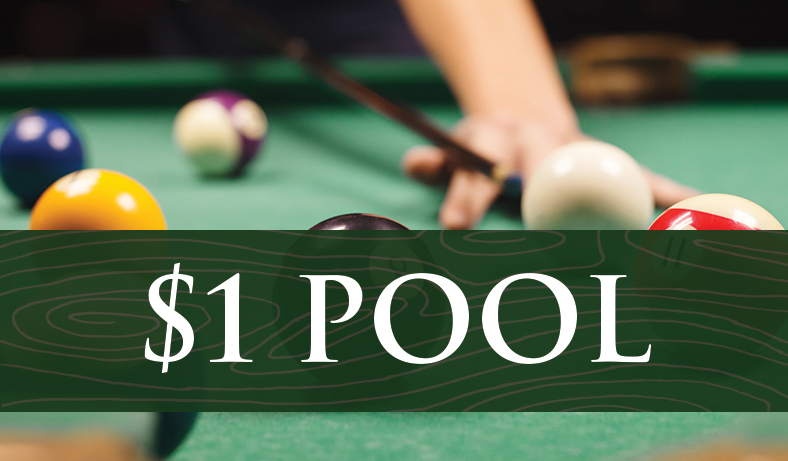 Become a pool shark and sharpen your skills with $1 pool all day every day!! Sign up and become a Member at Cedars Tavern. Our Members Badge Draw kicks off every Wednesday at 7pm, Jackpots $50 each week until we have a lucky member + a weekly minor drawer where $50 must be won! Need an after work wind down? 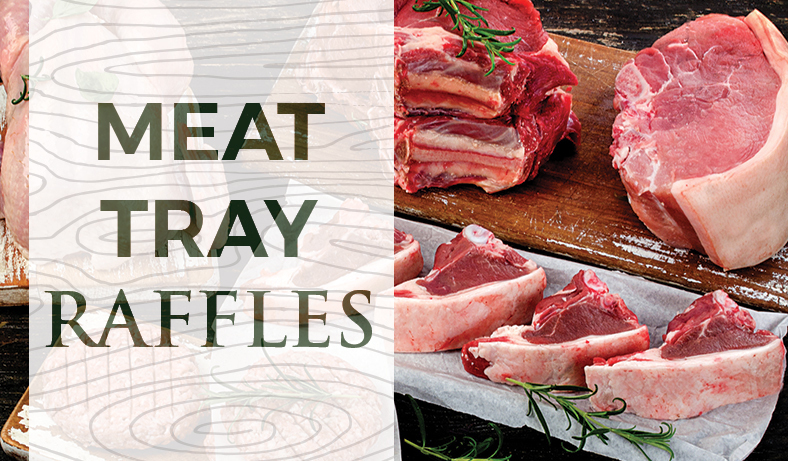 Starting from 5pm every Friday come in for your chance to win Meat Trays and Cash Jackpots. Cedars Tavern offers the full TAB experience..
Weekly Lucky 7's Punters Competition. 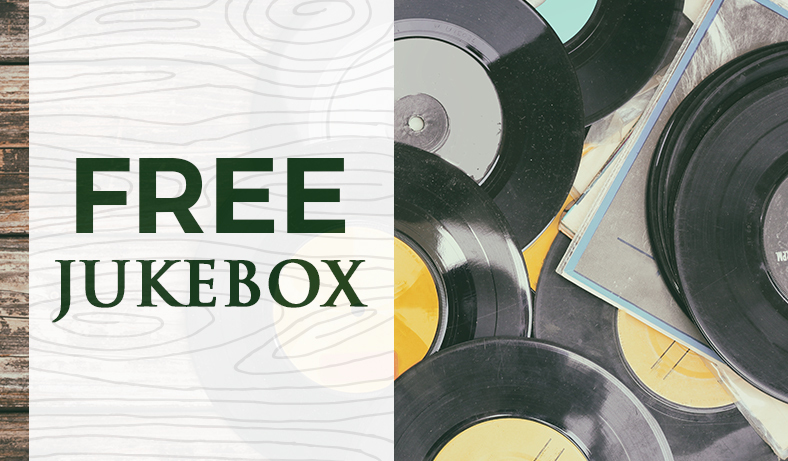 Listen to the tunes you love with our Free Jukebox all day every day! 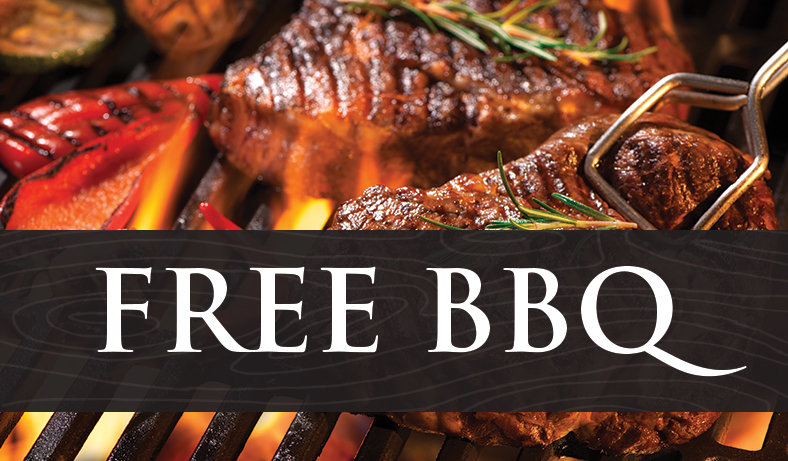 Cash prizes to be won plus free BBQ at 2pm. Cedars Tavern is home to one of Sydney's premier VIP Lounges. The Dragons Den is open till late, 7 days a week. Our hosts are committed to ensuring your experience is always exceptional. Cedars Tavern is proudly an official Publinc venue. The Publinc program provides its members with great benefits, rewards and exclusive access to promotions at over 22 locations in NSW. Cedars Tavern is an official Publinc venue. Publinc Advantage membership is your key to access great benefits every time you visit Cedars Tavern and 26 other venues across Sydney. 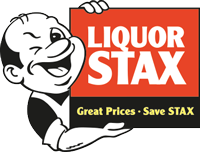 Cedars Tavern Liquor Stax offers an extensive range of products. The drive thru service ensures convenience while our friendly staff help you find exactly what you need! For a range of great beer, wine and spirits at great prices, pop in and see our team today! We are eager to hear how we are doing. Please share your comments with us.